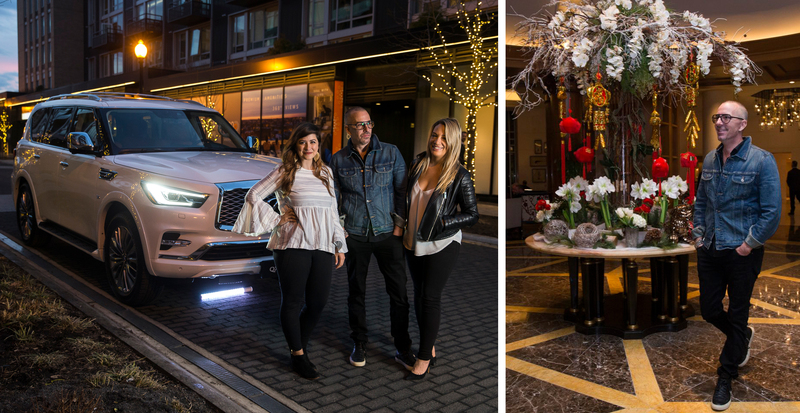 Carl Ray, the nationally acclaimed make-up artist for former First Lady, Michelle Obama, and for countless other runway models, brides, and VIPs, spent a day cruising around Washington in the all-new 2019 INFINITI QX80—and we tagged along for the ride. 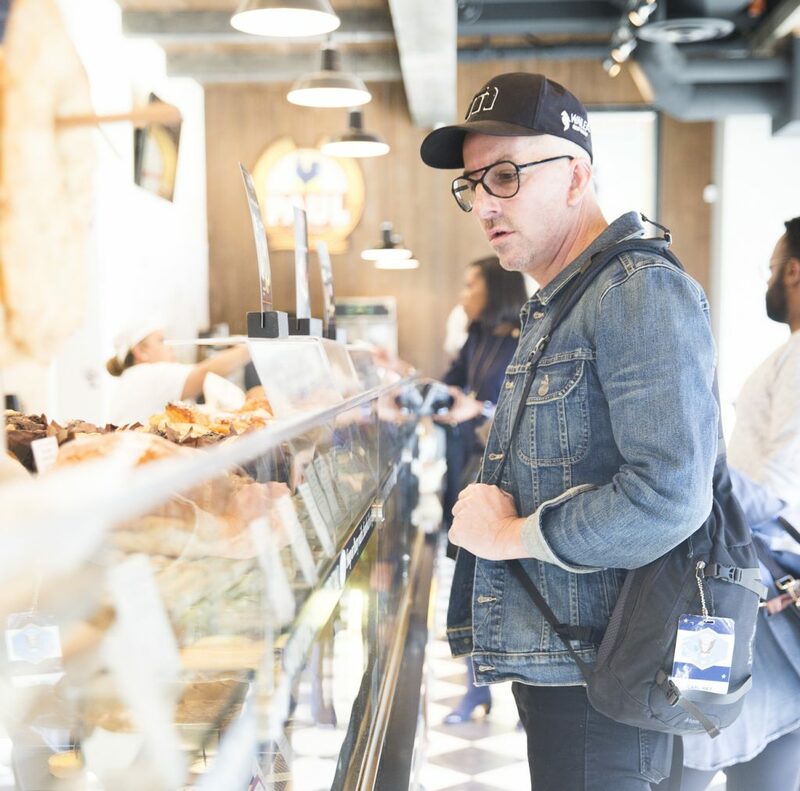 Keep reading to see how this local beauty expert spends his days in the nation’s capital when he isn’t traveling the globe. 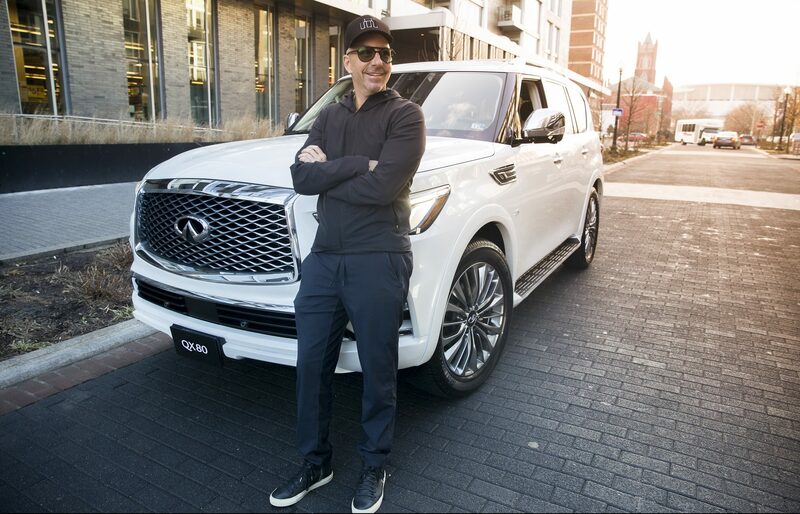 Carl packs the INFINITI QX80 with his gym bag and makeup case to prepare for scheduled classes and appointments throughout the day. The remote-controlled open trunk feature allows for hands-free maneuvering, and is useful when traveling with large and heavy bags. Carl is in the driver’s seat, and looking forward to what the day will bring. 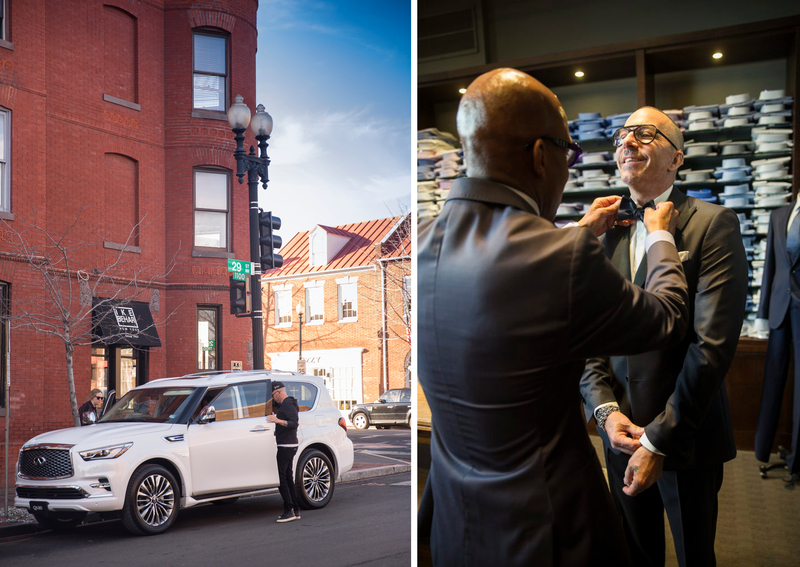 INFINITI’s innovative Forward Emergency Braking with Pedestrian Detection gives Carl the extra eyes on the road needed when navigating through the city. Carl meets a friend for breakfast at Bluestone Lane. Fueled up by breakfast, Carl heads to a SoulCycle class on M Street NW. 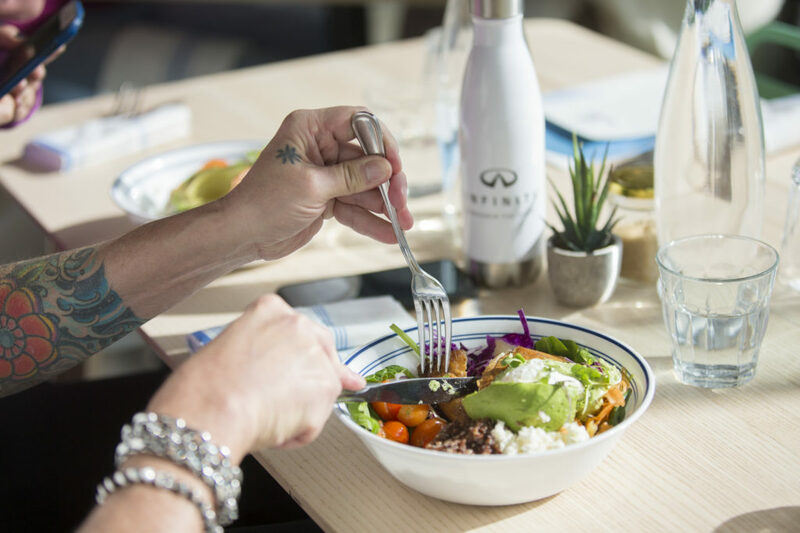 Scheduling demands and a busy travel itinerary means that staying in shape can be difficult for Carl, and he feels gratified completing a workout class. 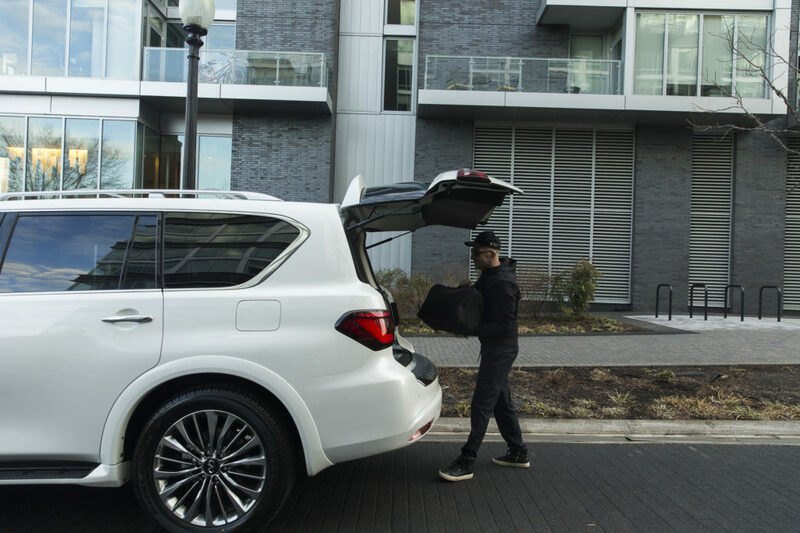 Carl picks up his friend in the INFINITI QX80 to head to his home base, One80Salon, for client appointments. 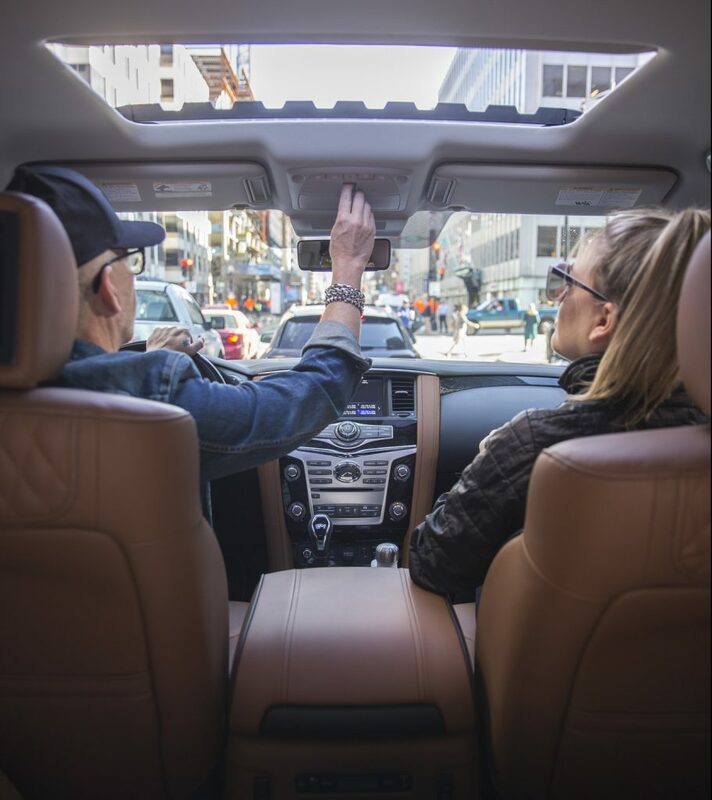 The GPS feature on the dashboard helps Carl navigate through traffic for as seamless a commute as possible. 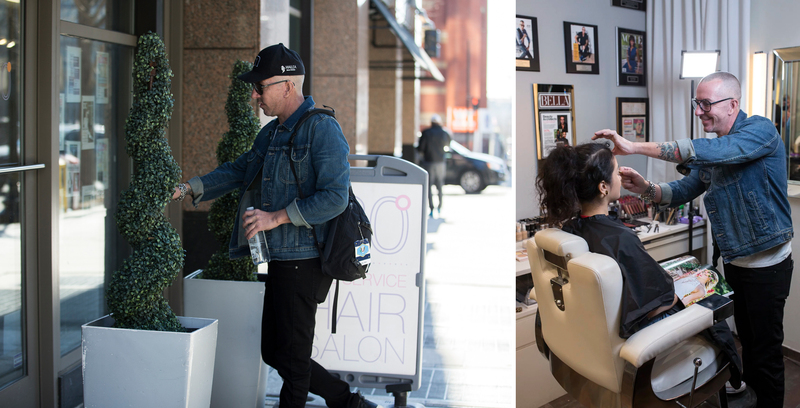 At One80Salon in downtown DC, Carl’s clients vary from day-to-day, and can include VIPs, brides-to-be, models, or Washington professionals. A quick break for lunch at Paul’s around the corner from the salon. 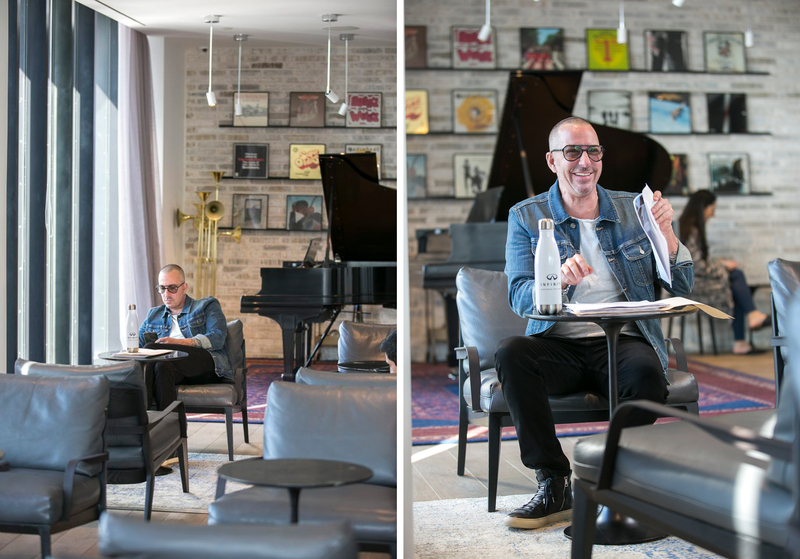 In the afternoon, Carl searches social media for makeup inspiration and new products that can benefit his clients, and attends to business needs. 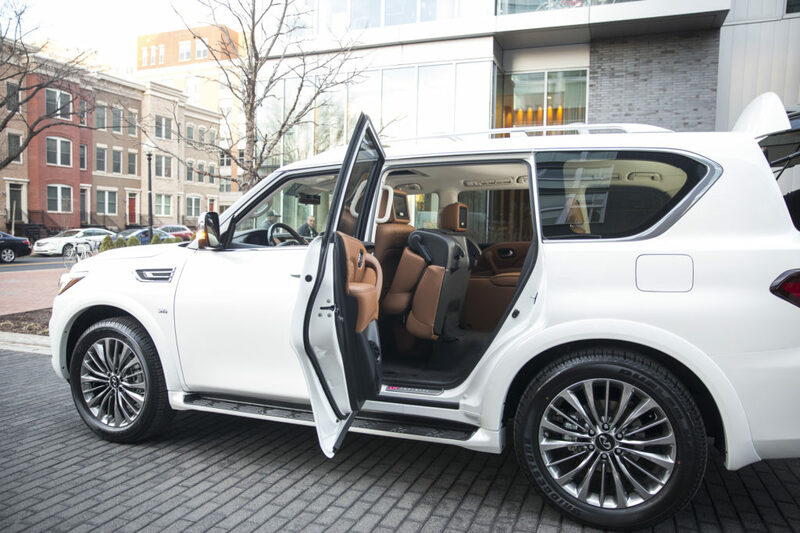 It’s time to drive the INFINITI QX80 to Georgetown for a few errands. The smart rearview mirror helps with parking on tight streets. 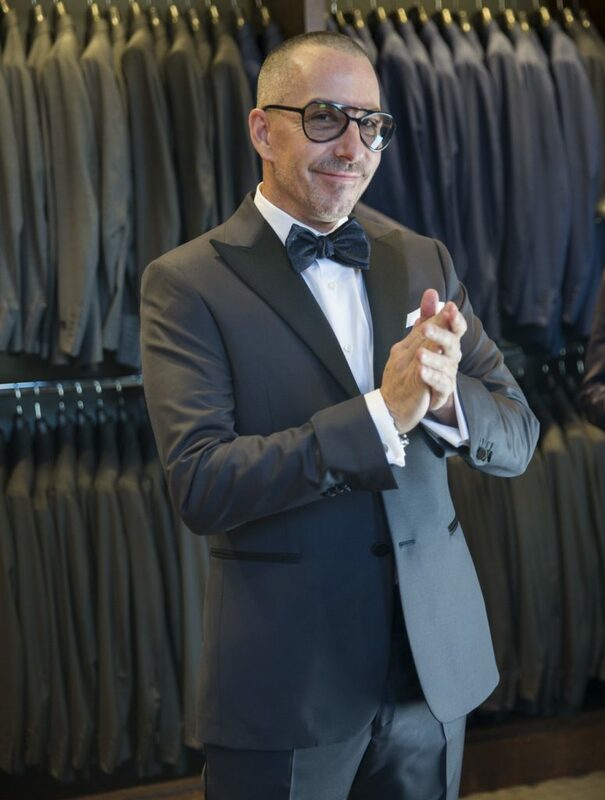 At Ike Behar in Georgetown, Carl heads in for a tuxedo fitting for an upcoming event he’s attending. 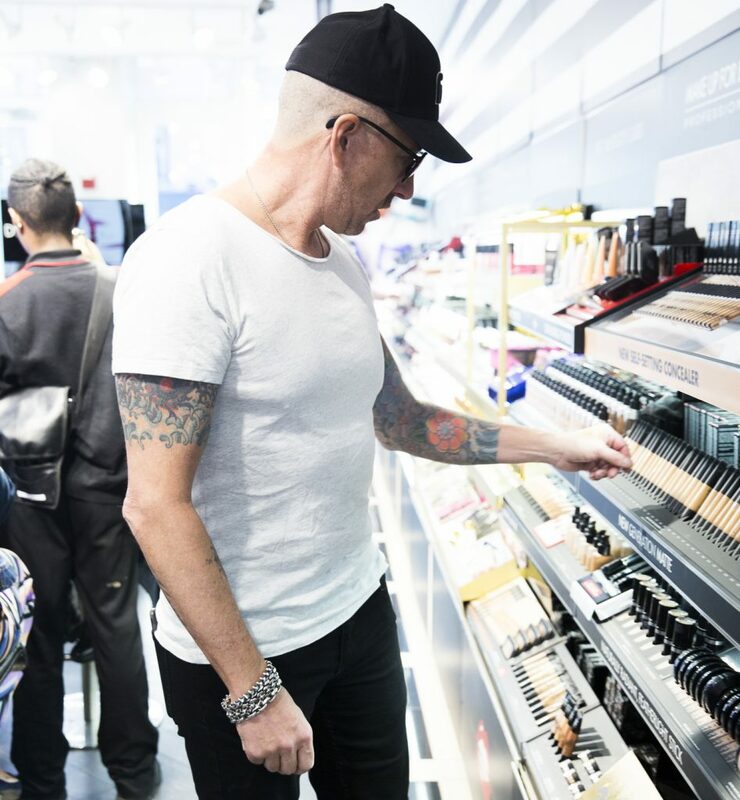 Carl visits cosmetic stores almost daily to peruse for potential new products. Carl picks up friends for an evening event. The remote tip-up second-row spacious seats allow Carl’s passengers to hop-in (and out!) with ease. A safe and swift arrival to the destination, and Carl heads into his event feeling flawless. Want to experience Carl Ray’s drive? 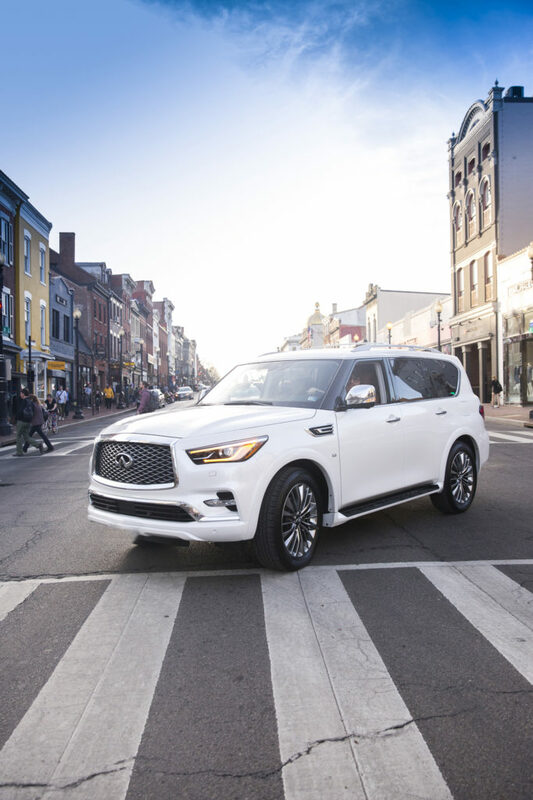 Click here for more information on the INFINITI QX80. All photos by April Greer.